Featuring a classic white finish, our Embassy stool is one of our crown jewels. 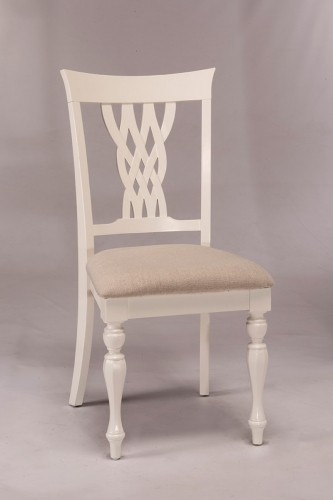 Rich in traditional design, the woven laced wood back creates the impression of timeless elegance. 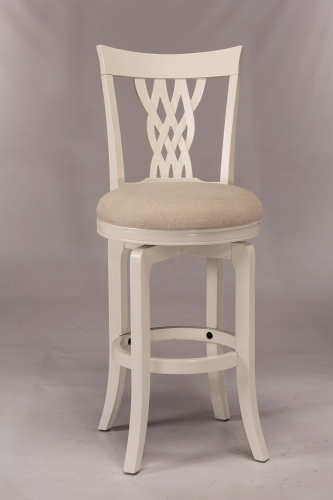 The stools have an off white woven fabric seat and a 360 degree swivel. 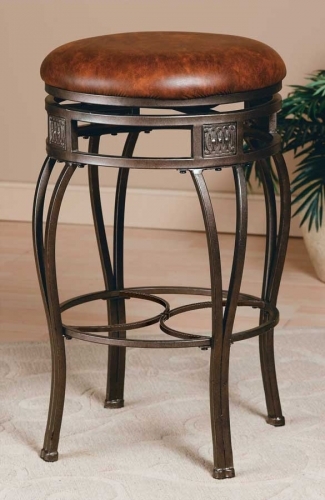 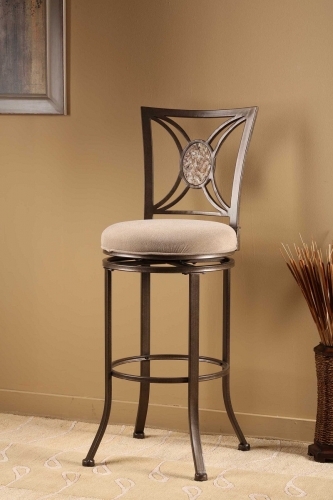 They are available in both bar and counter height, these stools are sure to make a statement in your kitchen or dining room.